Ready to join us for a 40 day life changing adventure? Red Letter Challenge Bumper/Promo Video from theCross on Vimeo. What if, instead of "giving something up" for Lent this year, we chose to dig deeper into God's Word? What could happen if we spent 40 days putting the words of Jesus (the red letters in the Bible) into practice? That's the premise behind The Red Letter Challenge by Pastor Zach Zehnder. The New Hope family is preparing to take this challenge. Join us on Sunday morning: We'll kick off the Red Letter Challenge on Sunday March 3rd and will spend the next 6 Sundays exploring the principles of the book: being, forgiving, serving, giving, and going.  Order a Red Letter Challenge Book: New Hope will be ordering books to arrive by Sunday, March 3rd. Books will be $20. You're encouraged to begin reading the book as part of your Daily15 on Wednesday, March 6th. Sign up for RLC Video emails: Similar to our 12 Day 12 Gifts video series in December, we're planning a series of video messages to arrive in your inbox a few days a week through Lent.  These videos will feature thoughts from our pastors, staff, and members of the New Hope family. Host or Join a RLC Group: These groups are an opportunity to take the challenge further through conversation with friends. 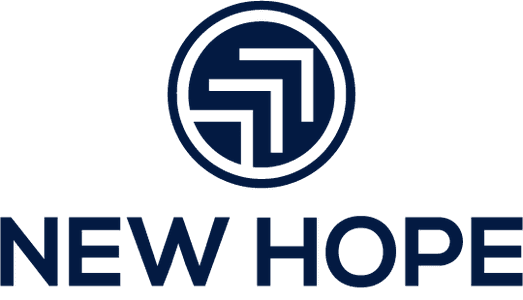 Groups can take place either at New Hope or in your home. Hosting a group is as easy as pressing play on a video! Contact the Group Leader to let them know you'd like to join and for more information! Leaders: Deb B. and Ashley K.
Ready to take the challenge? fill out the form below and we'll get you signed up!